The entire project of creating the Euro was a means to allow Northern Europe to effectively takeover Southern Europe and impose its philosophy in a totally one-sided arrangement. I have stated plenty of times that all the debts of member states should have been consolidated into the central Euro debt and thereafter each state would be on its own as is the case in the United States. But from the outset, this was like pretending to be one family, but you do not really want to associate with your drunken brother-in-law who is always asking for money. Oh yes, you have to pretend to be nice at funerals and weddings. But that is where family ends. The European Union is no different. The crisis brewing here is monumental and it will tear the European Union apart at the seams. 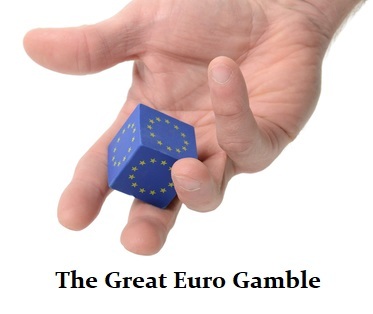 There is this crisis that because the Euro was NEVER designed properly to begin with, Brussels is trying to enforce its demands upon every member state to maintain austerity regardless of the consequences domestically in each member state. When Southern European states joined the Euro, they had to convert all past debts from their local currency to the Euro. What happened was not only their national debts DOUBLED in real terms, but ALL PRIVATE debts also DOUBLED. Suddenly, banks that had lent Italian lira were now demanding to be paid in Euro which doubled in real value. Nonperforming loans skyrocketed and every politician blamed the bankers for their own misguided creation of the Euro. Now the crisis in philosophy is rising to the surface. 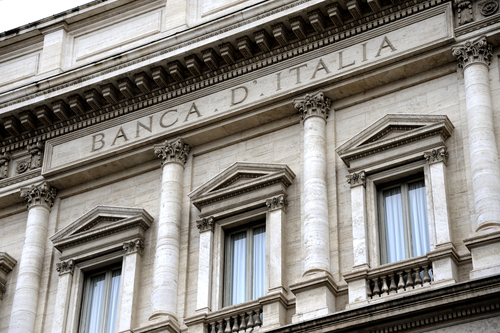 The new Italian government wants to provide €1.5 billion to compensate savers for bank failures. Brussels is insisting that violates their bail-in rules and cannot be done. In the mean time, the new government intends to clean house in the Central Bank and remove all former officials stating that they have FAILED to properly supervise the entire banking crisis. Both Vice President Matteo Salvini and Vice Regent Luigi DiMaio have made it clear that they will not comply with those EU rules and leave the people bankrupt because of the failed banks. The EU has lost all direction and no longer sees itself as a body for the people, but to merely rule the people. They have lost sight of the purpose of government in this desperate attempt to save the Euro. At the EU Commission, there has to come a day when reality crashes down upon them. This is not the way democratic governments are supposed to function. They are shocked that there is a rising trend of separatism. 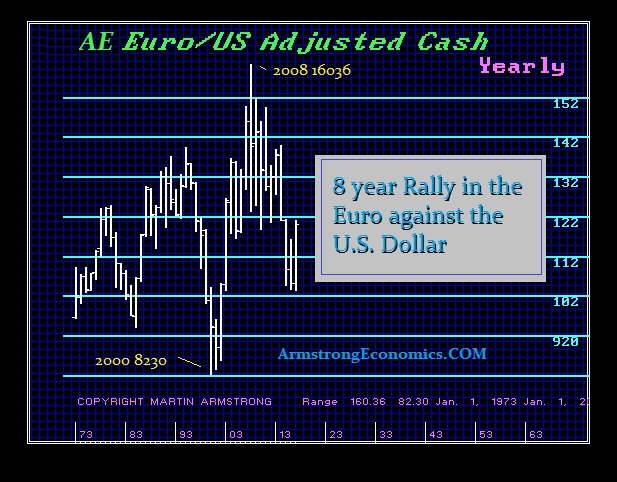 It is now all about savings their jobs for if the Euro goes, so does their jobs. It is not about the people or Europe as a whole. It now saving the bureaucracy. The majority of the terms of the central bankers in Italy expire in May. We will be holding the World Economic Conference in Rome May 3rd & 4th so we will have a front row seat for the May Crisis engulfing Europe. We will be issuing a special report on the Europe Crisis and how to survive it for attendees.